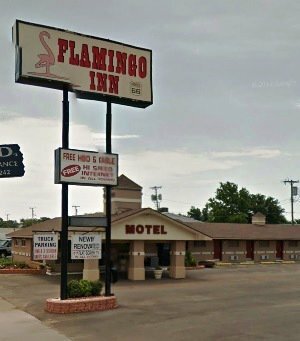 Flamingo Inn is conveniently located just off Route 66 in Elk City. 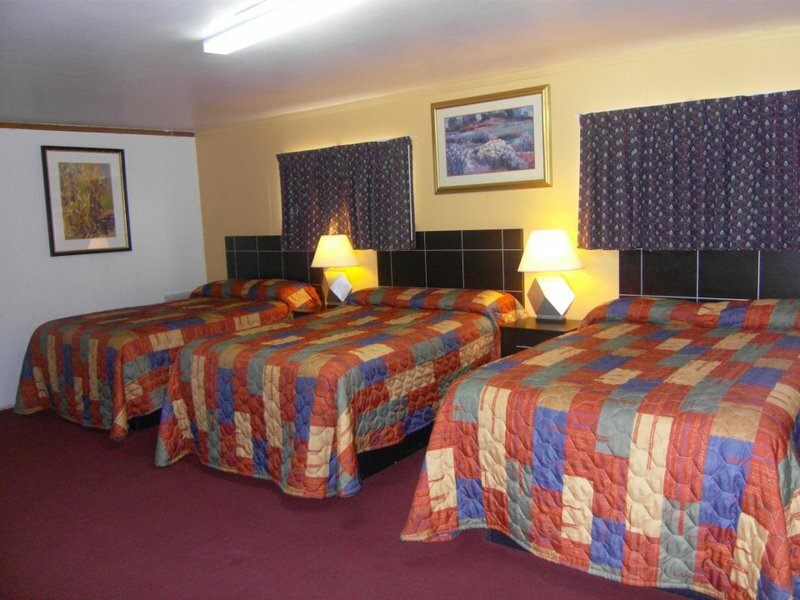 It has everything you need for a comfortable stay including clean linens, spacious rooms and helpful customer service. 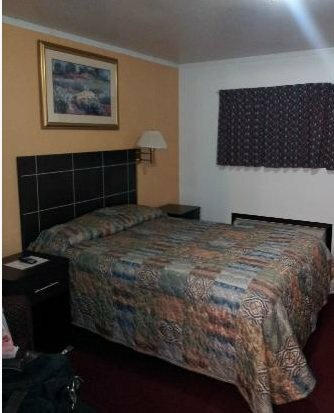 With one, two and three bed units, each guest room also features a large flat screen TV, free HBO and cable, high speed internet and an in-room microwave, refrigerator and coffee maker. 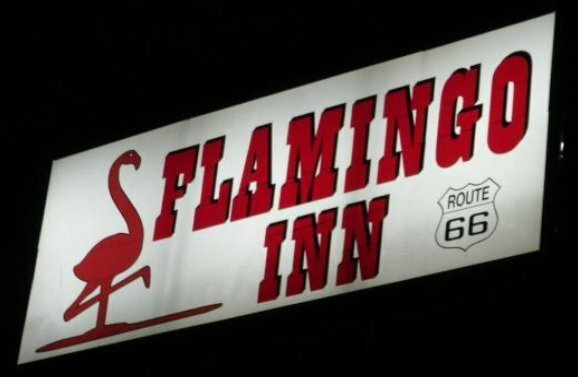 The Flamingo Inn is known for its clean rooms and exceptional rates.